In the past couple of months, coverage of the shares of this cybersecurity stock was initiated at Mizuho. 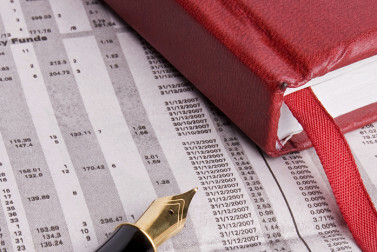 Want to know how to navigate market corrections like the current one? I have one very simple investing rule for you. And it applies to all situations. The stock market trend is up. To know that, all you have to do is look at a single chart. Tune the rest of the noise out. The recent 12-day Dow winning streak was its longest in 30 years. Now that it's come to an end, is the market about to collapse? Don't bet on it. 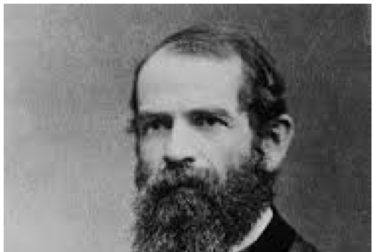 Jay Gould was the original Wizard of Wall Street. The self-proclaimed 21st-century version turned out to be an imposter. Here is his story. How to evaluate stocks now that they're at all-time highs? It depends on which stocks you prefer to invest in - growth or value. Dow 20,000 is grabbing a lot of headlines. But the real story is that the big break higher is the latest evidence of a new bull market. Last year's stock market results varied greatly by sector, country and market cap. But if you invested in U.S. stocks, you were mostly happy.